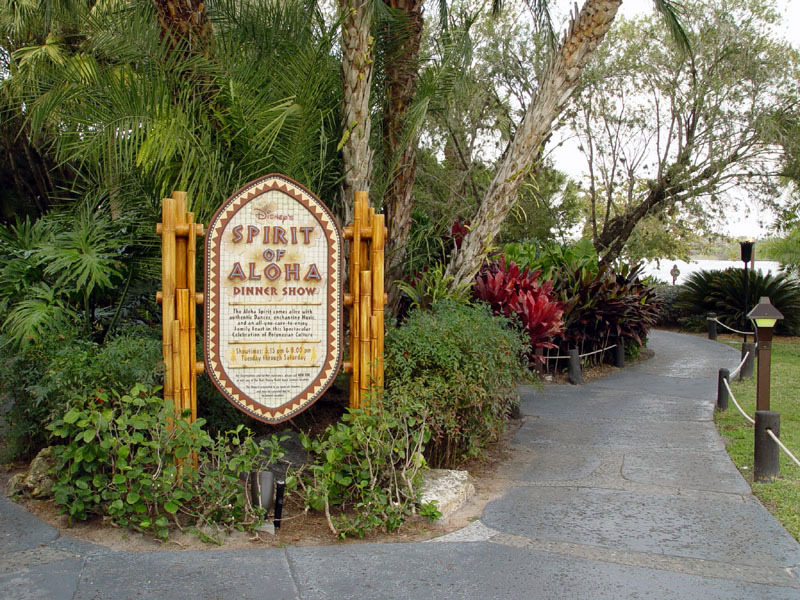 Due to anticipated inclement weather, the 8:15 p.m. seating of Disney’s Spirit of Aloha Dinner Show for Saturday, January 13 has been canceled. Guests with Advance Dining Reservations should receive credit back to their original form of payment automatically but should call (407) WDW-DINE with any questions. To stay up to date on all closures; temporary and permanent, visit our Rehabs page.